Crumbling remnants of civilization… A broken justice system… A consumer wasteland… Was it all part of the plan? 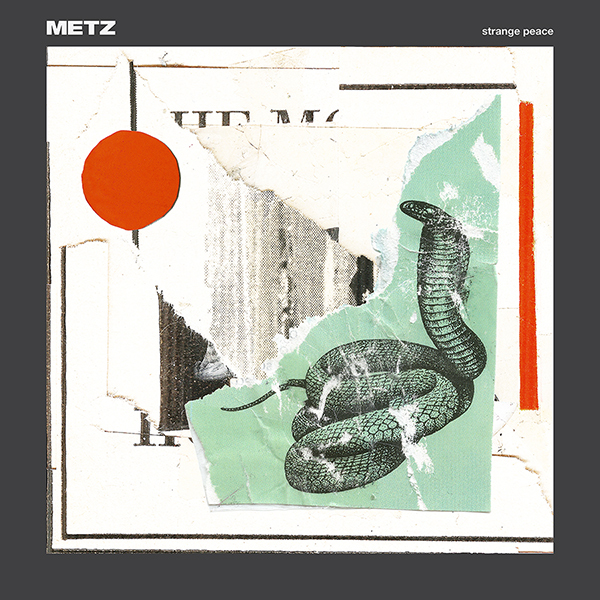 Watch METZ’s new video for “Mr. Plague” to find out. Hot on the heels of their blistering March 27th performance on the The Chris Gethard Show, METZ have a new video for the track “Mr. Plague,” from their 2017 album, Strange Peace.